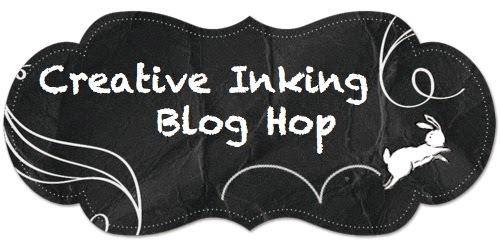 Welcome to the June Creative Inking Blog Hop! This month we are showing off all sorts of goodies from the New Catalog! Have you seen this gem yet? If not, make sure you are ready to drool while you page through it. It is gorgeous!!! For today's hop, check out the details of the first kite card. I'm loving the vellum 'wind' lines in the background. And it was so much fun to watercolor the one cloud. Fun story- the first time I saw the stamp set I absolutely could not figure out what 'those triangles' were for. I couldn't in my head see that they were to be combined to form the kit. When someone told me it was a complete "DUH!" moment for me. Here it is from a little bit different of an angle. You can see my vellum is really just kind of floating on it's layer on the card. I only attached it down in a couple spots where the glue would hide behind the kite and clouds. Makes it nice and wispy! 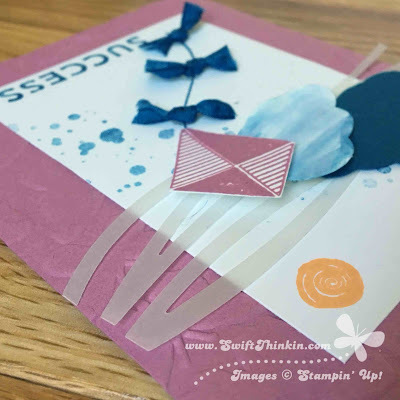 The real ribbon ties also add an element of dimension to the card (although there is a stamped tie as well- which could be used for the kit or the bird... but it is SMALL so be very careful not to loose it!!). Now off you hop to see what Kristine has prepared for us today. 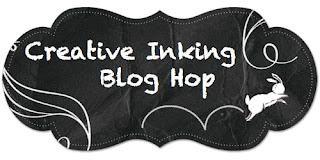 And just in case you are still into digital crafting after the end of MDS, check out my prior blog post for a digital freebie! Wow - this set is so versatile! I love your little bows on the kite string!! 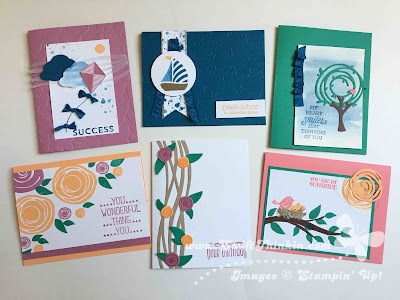 What a great variety of beautiful cards, Amber!!! Such great cards Amber! 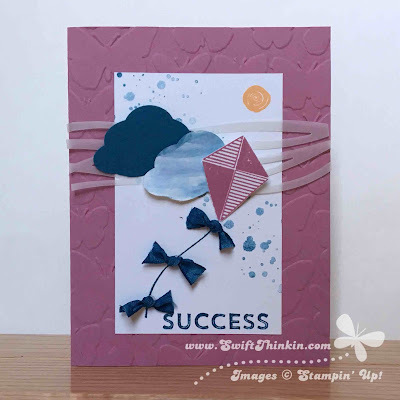 I love the versatility of this stamp set and your cards show exactly that! Fabulous cards with the in colors. Love these!!! A great class. Thank you for sharing! Darling card! Love the kite tail! Love this bundle, Amber. Love the vellum sky!